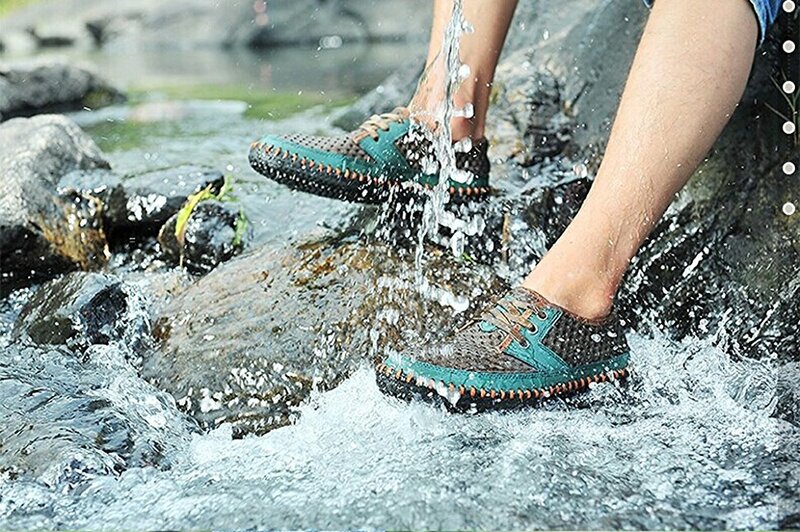 Whether you’re strolling down cobblestone streets in Italy or walking down unpaved roads in Indonesia, you want the best shoes you can get. Lucky for you, we’ve found the most comfortable sneakers that money can buy. And the good news is, they won’t break the bank. There’s nothing worse than going on an adventure, being miles away from your hostel and realizing you wore the wrong shoes. For the fashion conscious travelers, comfort vs. style has posed the biggest conundrum. 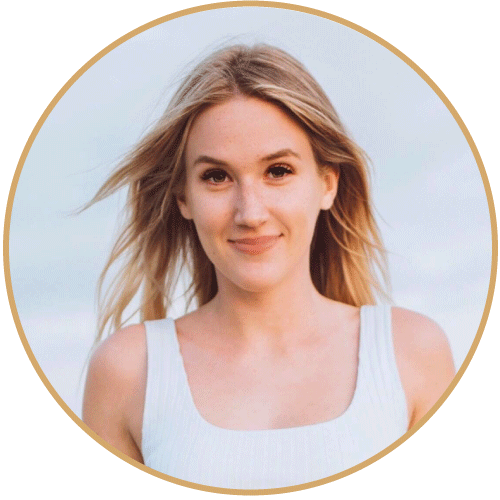 While your cute everyday flats or stylish sandals might look good in photos, you don’t have to pick something unfashionable if you opt for sneakers. Some countries call for more durable shoes due to rugged terrain and unpredictable weather. We’ve sorted through multiple types and brands of shoes in order to find you the most comfortable sneakers. Our choices are curated for maximum comfort and style. Come on, we’ll show you. There’s another element that you should consider - versatility. If the same pair of sneakers can take you from pounding the pavement on a castle tour in London to a semi-fancy dinner on the same night, you know you’re set. We know it’s a ridiculous feat but if you can only bring one to two pairs of shoes on your trip, your life is going to be a whole lot easier. Backpackers and solo travelers, we’re talking to you. Plus, packing five pairs of shoes is going to add a whole lot of weight and take up a lot of space in your bag. Wouldn’t you rather save that space for souvenirs and avoid fees from extra weight? Oh, we have another tip for you. Take your new shoes on a weekend trip or day trip to break them in before you go. You can thank us later. 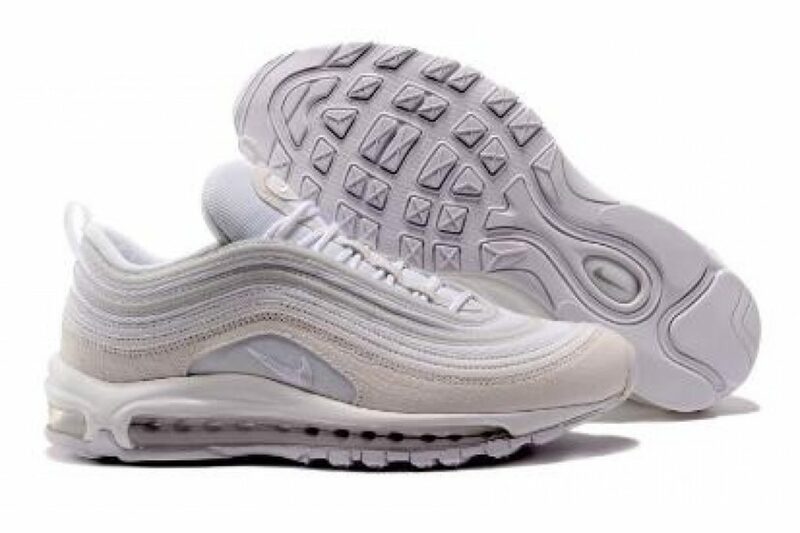 Before you settle down on your purchase for the most comfortable sneakers, there are a few questions you should ask yourself. Are you going for more comfort or style? How much are you able to spend? Do you have any favorite brands? What qualities are you unable to live without? First, we’re going to take a look at the most comfortable (and cute) sneakers for women. Then, we’ll move on to the guys’ stuff. A stretchy upper fabric makes the Tioesbon a very comfortable shoe. It’s sleek and sophisticated-looking too. Since they don’t have a zipper, you might need a finger to slide them on. You might even need to go up a half a size. This is a wonderful shoe and at only $19.99 - $29.99, you can’t beat the price. We would wear these anywhere on vacation. While this breathable fabric isn’t a good pick for a cold winter, they’ll be amazing for spring through fall travels. So you’re in Paris and you don’t want to pay three Euros every time you want to go somewhere. You decided to walk the city. This is the best way to explore anyways. You can miss so much by opting for faster transportation. We digress… Anyway, you’re going to need some shoes that can keep up with you. 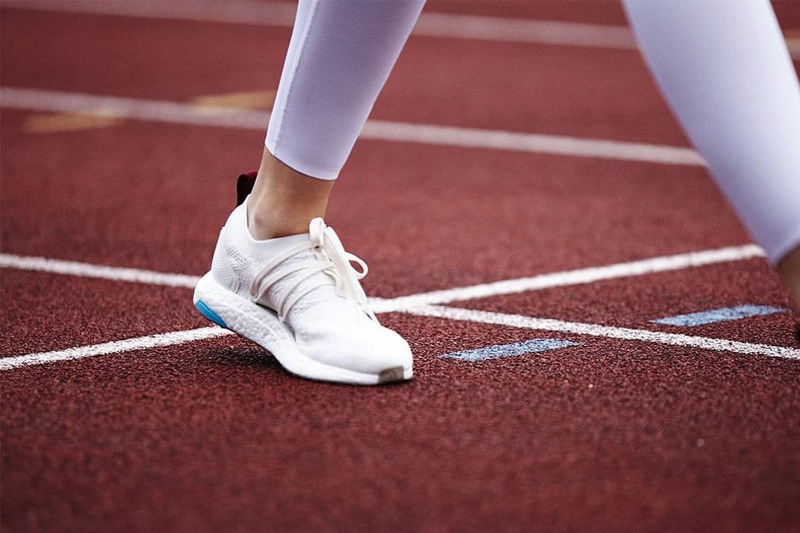 Enter the most comfortable sneakers from Adidas + Stella McCartney. This adorable pair of shoes offers a responsive cushion system and an appealing design. We especially love that the product is made from eco-friendly yarn sourced from Parley Ocean Plastic. So when you buy these shoes, you’re not only saving your feet but you’re helping the environment out too. 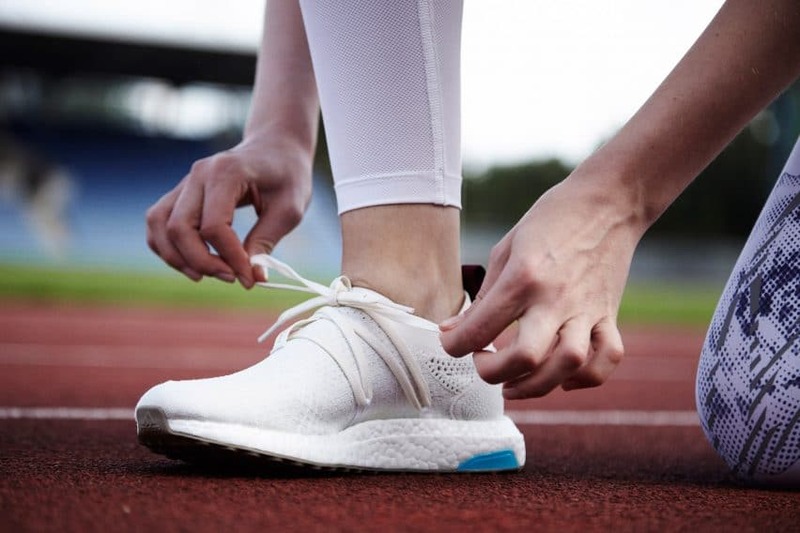 Using recycled plastic to make the ultimate travel and running sneakers? Well done. No, these haven’t been left behind on the last season of Fresh Prince. Whether you like them or not, 90s styles are here to stay. When they debuted, this Air Max style was a hit among athletes and fashionistas alike. Putting the patented Air Max technology aside (it’s pretty great), you’ve got to appreciate the sleek style of these shoes. Nike also added a nice modern touch to these fan-favorites - velvet and suede detailing. These are the most comfortable sneakers for all of your daily activities. 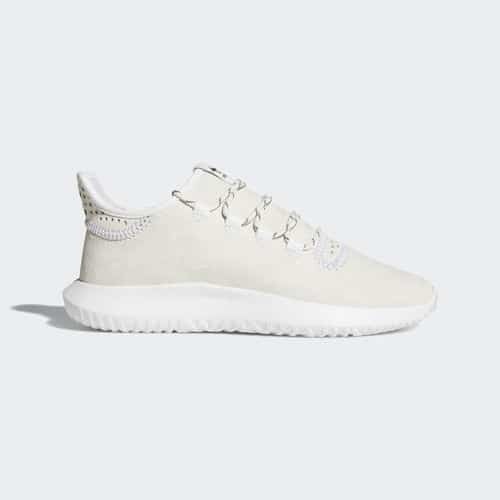 These sleek Adidas shoes were inspired by the famous athleisure trend. Why should you have to look sloppy just because you want to be comfortable? You’ll be happy to know that we’ve surveyed the streets of some of the trendiest places for you. In any major city in Europe, you can pair these trendy Prophere Shoes with some tailored jeans and a nice coat and fit right in. When you’re picking what to wear, think minimal, neutral colors and a nice fit. Besides style, these shoes are also very practical. The price isn’t too steep and you know Adidas is a top-name brand you can rely on for quality. 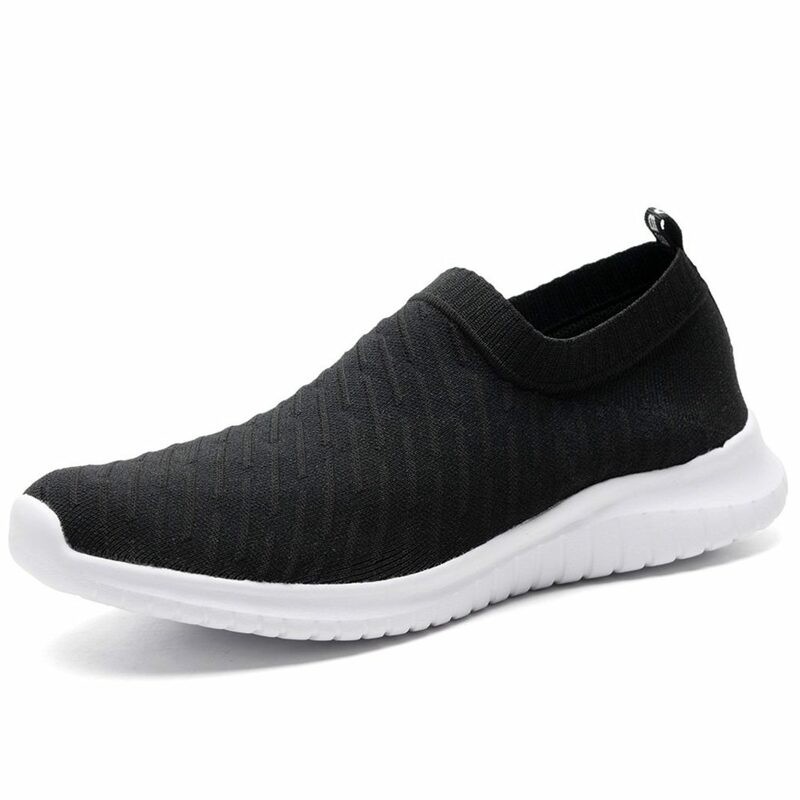 The shoes feature a comfortable OrthoLite sock liner, a knit upper fabric that adapts to the shape of your foot and ankle, and a durable rubber outsole. Are you looking for the most comfortable sneakers for every day? 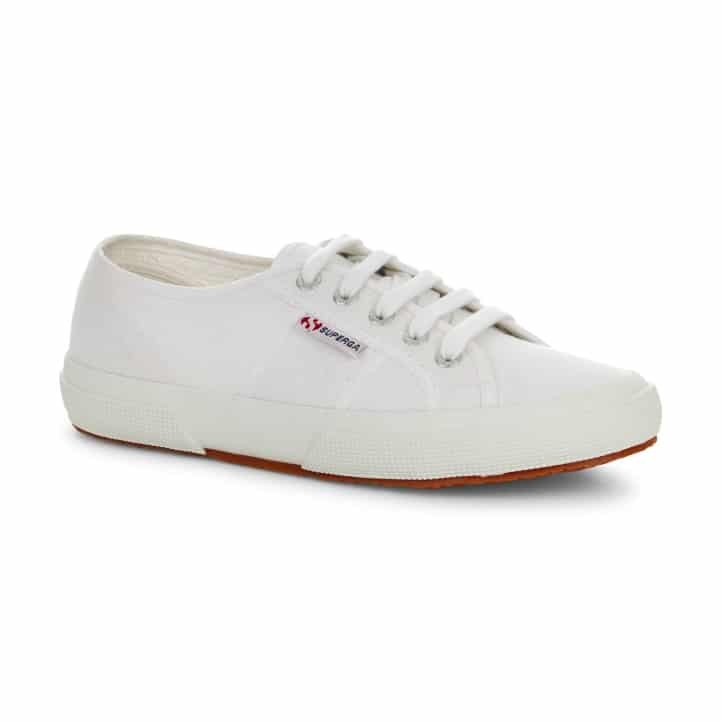 If so, consider the Superga Women’s 2750 Cotu Sneaker. This Cotu sneaker brings together style and practical function in a myriad of colors and patterns. The lovely pair features a textured rubber sole, cotton and leather upper construction, and logo eyelets. These are perfect for day trips or throwing together a cute outfit for a meal out. Alright, guys it’s your turn. We’ve found some of the most comfortable, affordable sneakers that don’t sacrifice style. Let’s take a look. These just might be our favorite men’s travel shoes yet. These are the most comfortable sneakers on the market for summer and hot weather. Why you ask? Well, we’ll tell you. Let’s just say we can’t recommend them highly enough. They are extremely lightweight and very minimalist. What more could a man ask for? 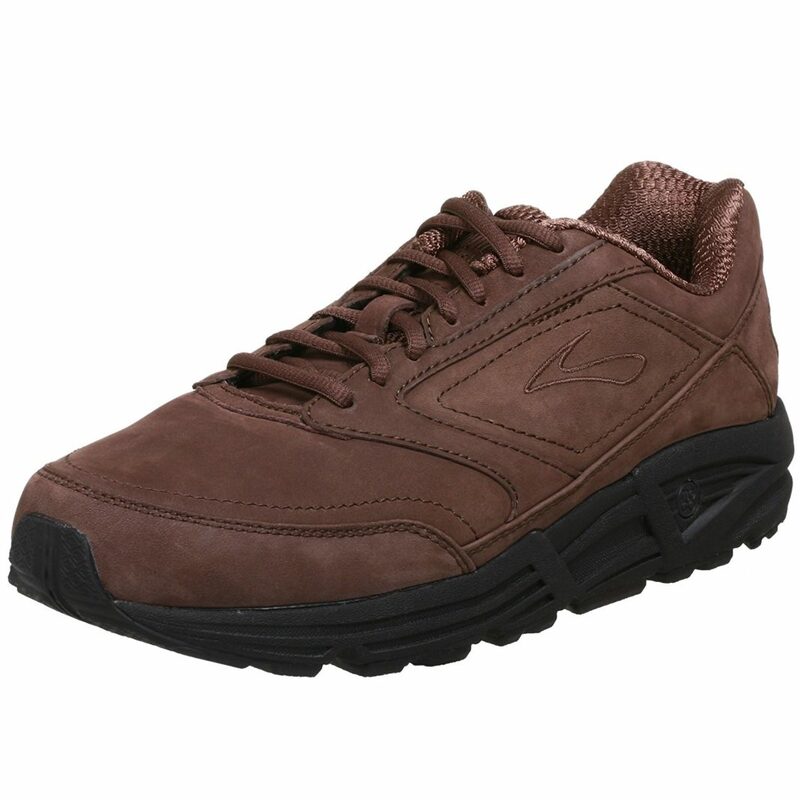 The Mohem Men’s Poseidon Walking Shoes are durable, waterproof, and take up next to no room for packing. We’ll definitely be getting a pair in black for some more formal nights. Heck, we’re going to buy one in every color. Ranging from $19.99 - $35.99, these shoes are an absolute steal. Brb. We’re filling up our online shopping cart. ​These​ are the most comfortable sneakers you’ll ever own. You can use these shoes for city walking and walk five miles a day in them. Maybe even ten. We highly recommend buying a pair in black; there’s really not enough good things we could say about them. They do run a little on the narrow side, so keep this in mind when you’re deciding on sizing and the fit. We also recommend waterproofing the shoes with spray, since the suede finish is easy to scuff or stain. Overall, they’re a lot more comfortable than wearing traditional walking or running shoes. An added plus is they’ll keep your feet a lot warmer in cold weather conditions too. We really like these water shoes. They’re super comfortable to walk around in and in the event you get them wet, they’ll dry out very quickly. The light mesh fabric allows your feet to breathe and the Solyte midsole provides excellent bounce back and durability. Another thing we like is they’re super easy to pack. You can take an extra pair since they don’t take up that much luggage space. We say wear one and pack one. It does take a little bit of getting used to the mesh pattern underneath your feet but after all day of walking, you’ll be happy your feet don’t ache. Maybe it’s just us but we swear it feels like you’re getting a foot massage when you’re walking. It really doesn’t get any better than that. Have you ever heard of dress-style walking shoes? 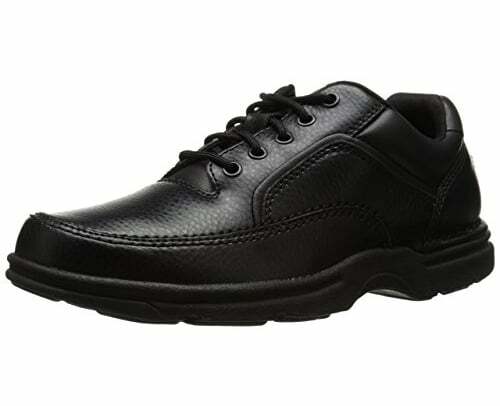 We were pleasantly surprised to find the Rockport Men’s Eureka Walking Shoe. Like us, you probably thought that dress shoes were one thing and finding the most comfortable sneakers was another. Well, Rockport just broke the mold and we’ve never been so happy to be wrong. The latex footbed provides a soft cushion to walk on for hours, while moisture wicking and mesh lining offer ultimate breathability. 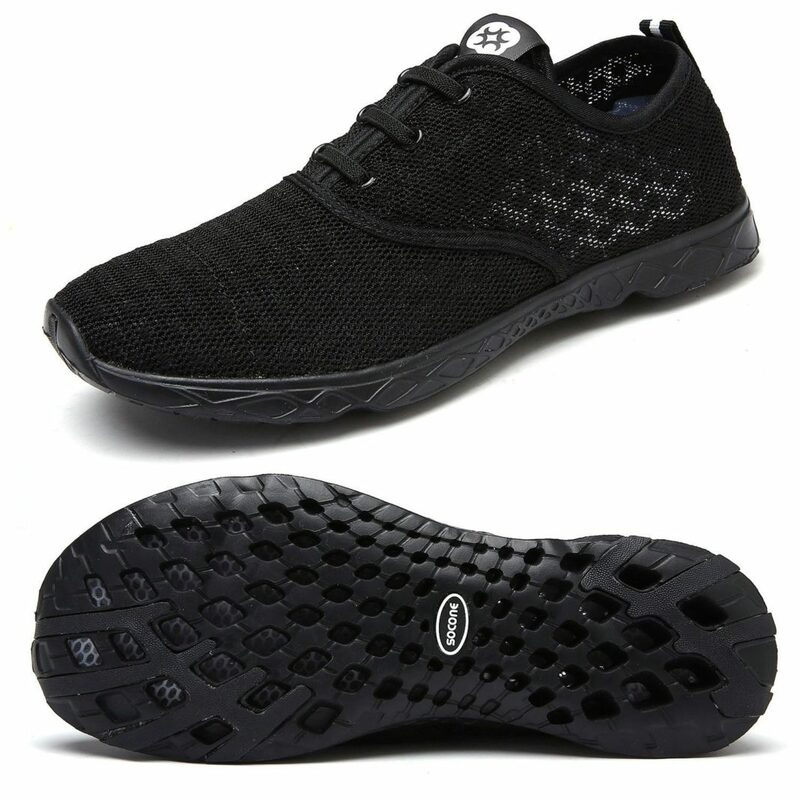 In addition to a sleek stylish outer design, the rubber outsole provides great durability. You can literally take these shoes from the streets to a classy dinner and nobody would know. This is a style we can get behind. 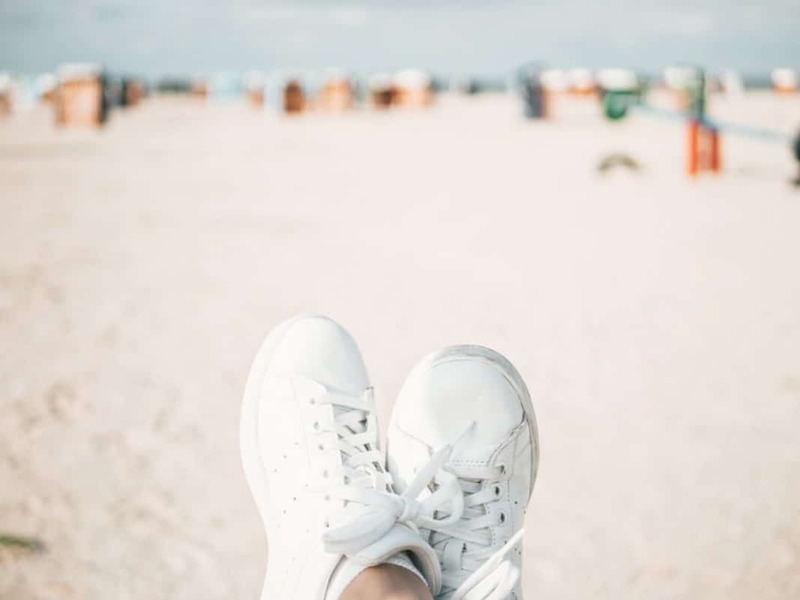 When you’re making a list of things to buy before your next big trip, a pair of comfortable sneakers should be at the top of your list. There’s nothing more important than feeling good when you travel, especially when you're going to be doing a lot of walking and exploring. We hoped our picks for the most comfortable sneakers helped you narrow down your choices. Do you have any questions or comments for us? Feel free to leave us a message below. We love hearing from you.